The challenge To update the look and feel of our marketing site to be more inviting and supportive for people looking to make this life changing decision regarding their health. We were also asked to make it ADA double A compliant, which is a standard of accessibility based on the American Disabilities Act. At the time, the existing CMS had big constraints on allowing us to design and build what we were envisioning. My role & approach: First I worked with engineering to create new CMS tools to allow front-end developers the flexibility to update code on the fly and showed how it would be less taxing long term. A big challenge for this project was learning and implementing the latest ADA standards in a short period of time, which was something we hadn’t accounted for. Using waterfall methodology, as a front-end developer, I worked with IAs and designers, reviewing interactions and designs to figure out what was feasible within our timeline. The process pushed us to shift a lot of non accessible habits that are extremely common across design and development. And we continued to work with customers and other internal teams to strategize the best experience using personas, journey mapping, user flows and user testing. The impact: As a results of testing and data we were able to remove 25% of the marketing sites pages that were no longer relevant to our visitors. We also saw a spike in visitors time on the site, which meant less people abandoning the site. Later this also allowed our international sites to be able to make faster updates to there own websites. 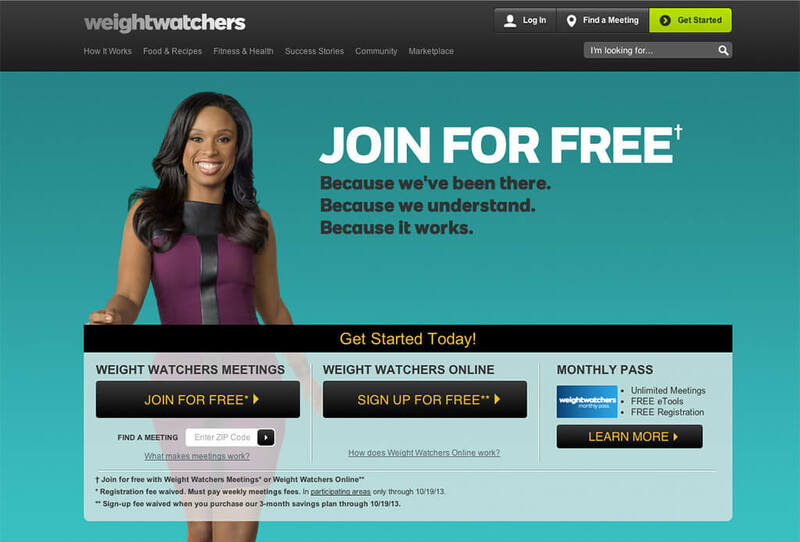 Image Caption: Weight Watchers homepage with Jennifer Hudson. 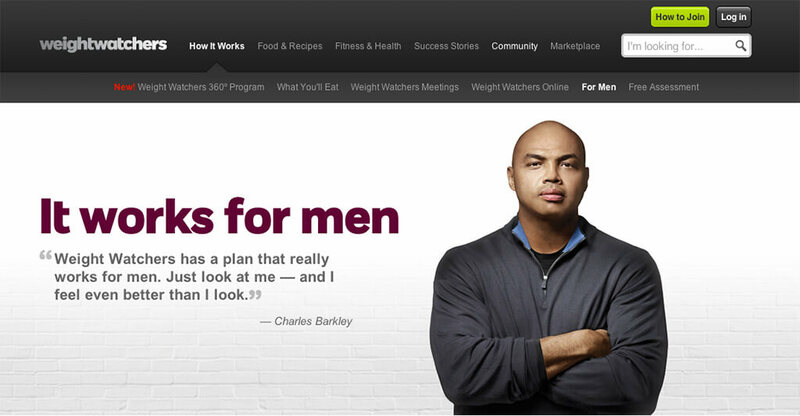 Image Caption: Weight Watchers, "For Men" homepage with Charles Barkley. 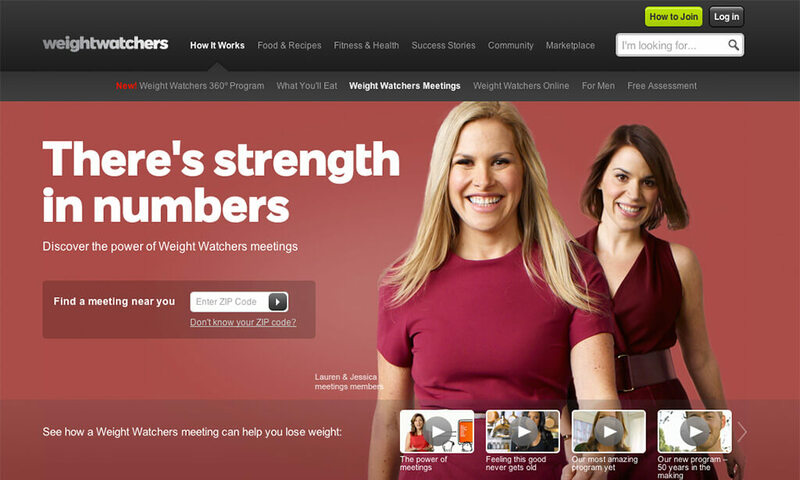 Image Caption: Weight Watchers, "Meetings" landing page. 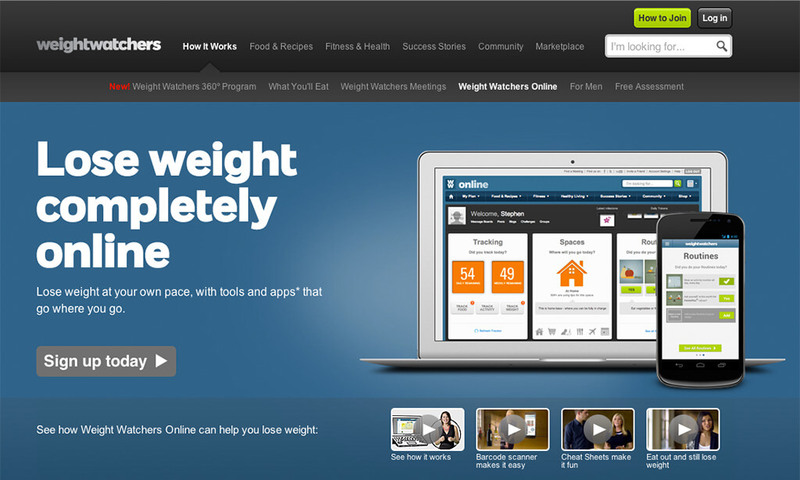 Image Caption: Weight Watchers, "Online" landing page. 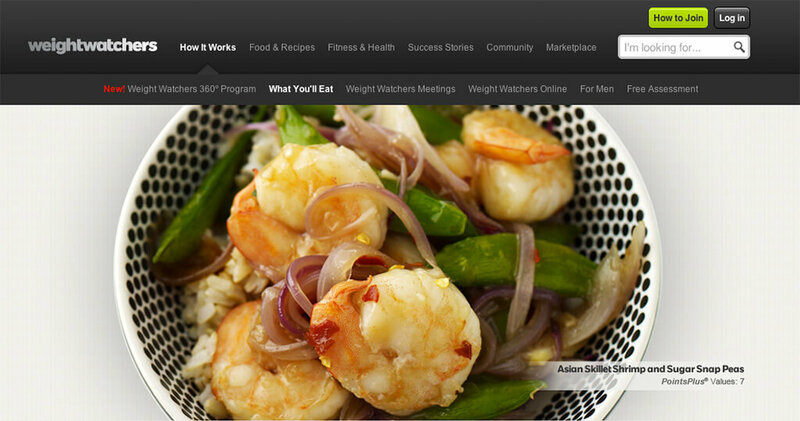 Image Caption: Weight Watchers, "What You'll Eat" landing page.